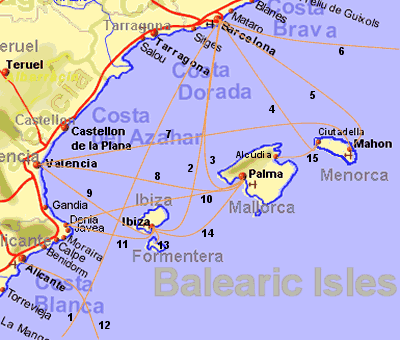 There are two options for a ferry crossing direct from the UK to Spain. Please click on the ferry port name for more information on both the port and routes. 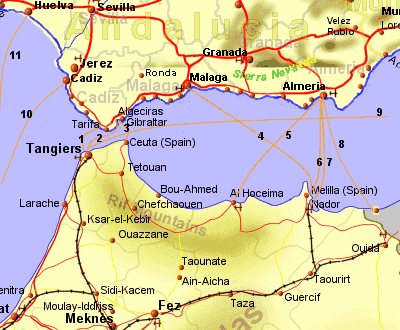 12 Alicante to Oran (Algeria) - No longer running. 4. 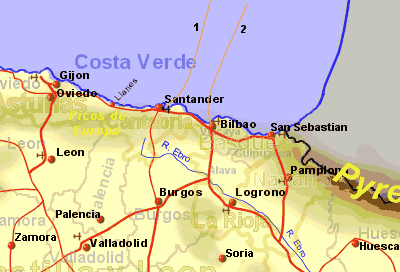 Malaga to Melilla (Spanish enclave). 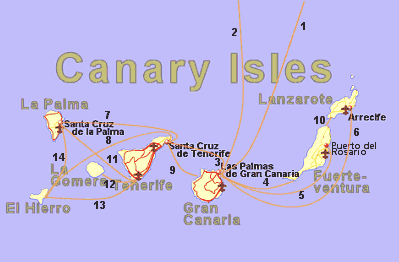 10 Cadiz to Las Palmas de Gran Canaria.